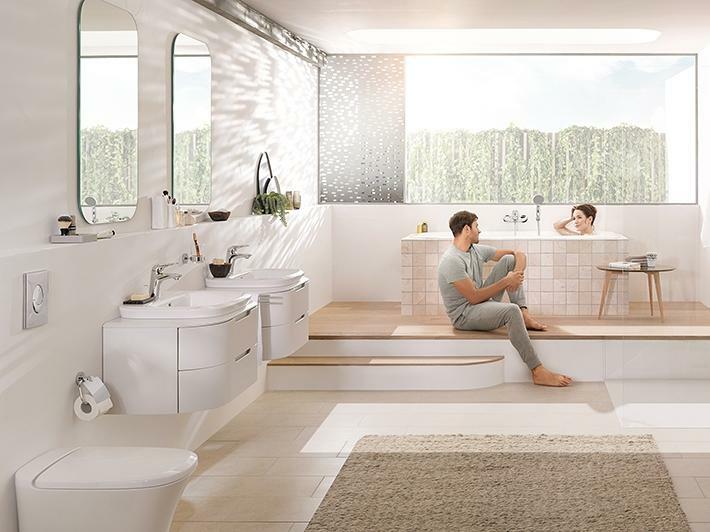 Design a bathroom that is completely in tune with your style and your life with the GROHE Euro Ceramic collection. 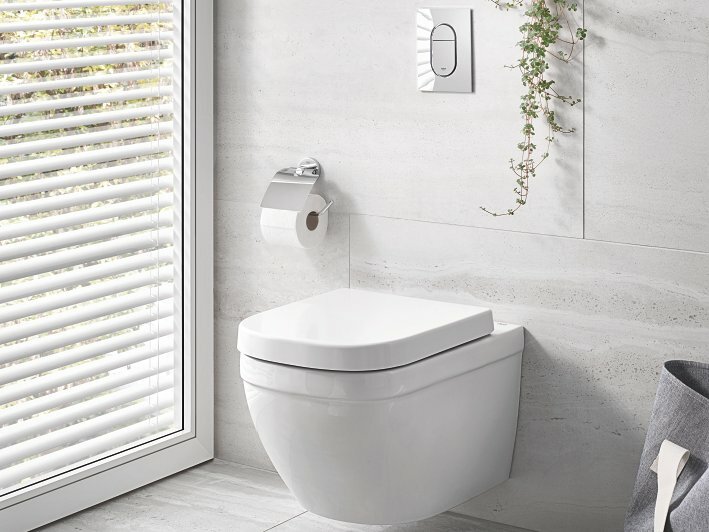 The distinctive shapes and variety of sizes encompassed in the Euro Ceramic range of sanitaryware makes designing a practical, comfortable bathroom easier than ever. 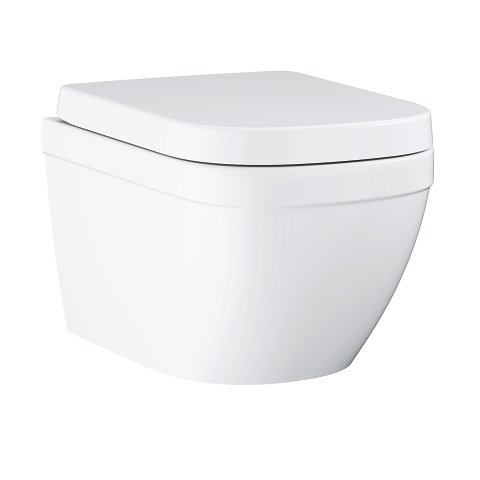 Made of the finest materials and designed with your lifestyle in mind, Euro Ceramic has everything you need for a fun and functional bathroom that can be enjoyed by all the family. 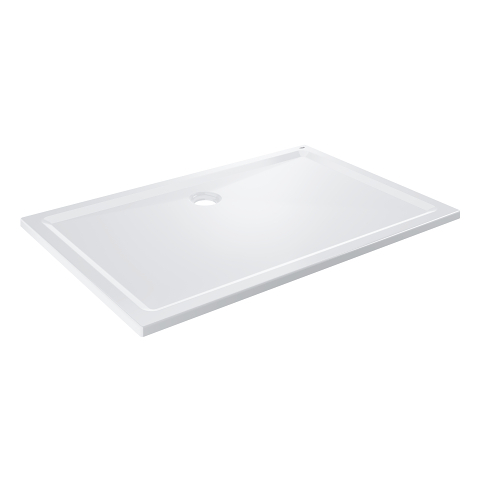 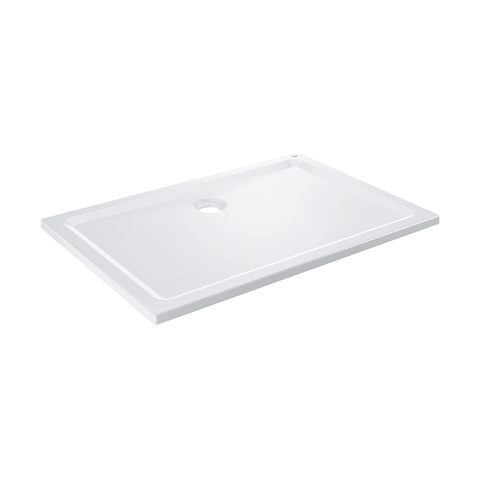 Even better, Euro Ceramic’s distinctive style is available at a reasonable, attractive price. 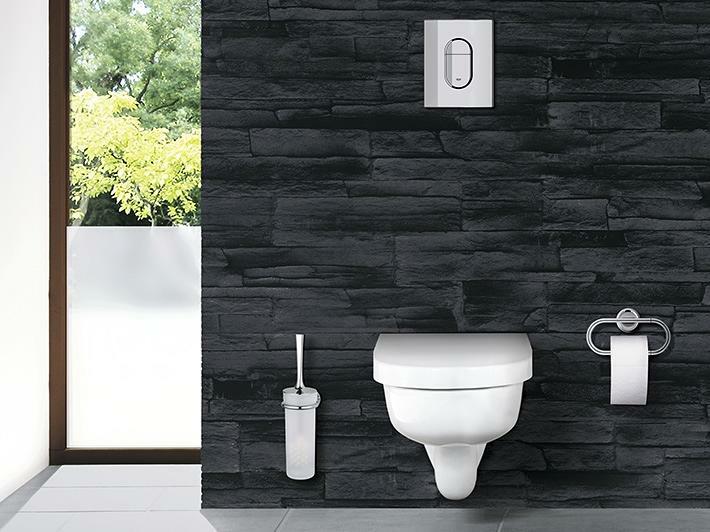 The Euro Ceramic range has been designed to fit perfectly with four of our classic brassware ranges – Eurosmart, Eurosmart Cosmopolitan, Eurostyle and Eurostyle Cosmopolitan. 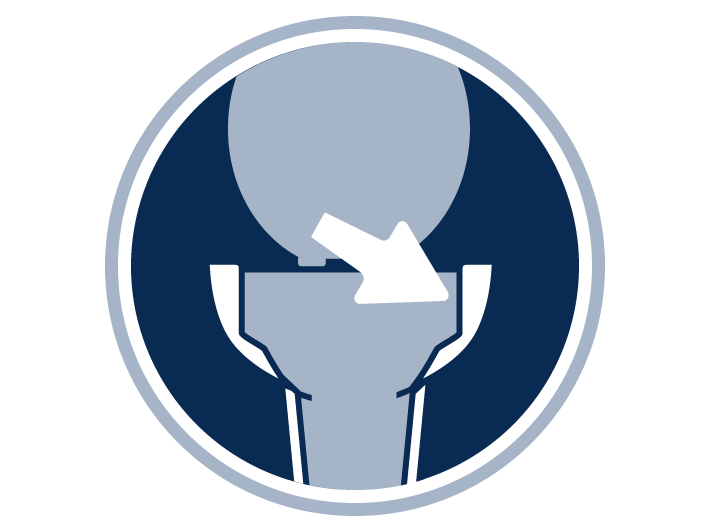 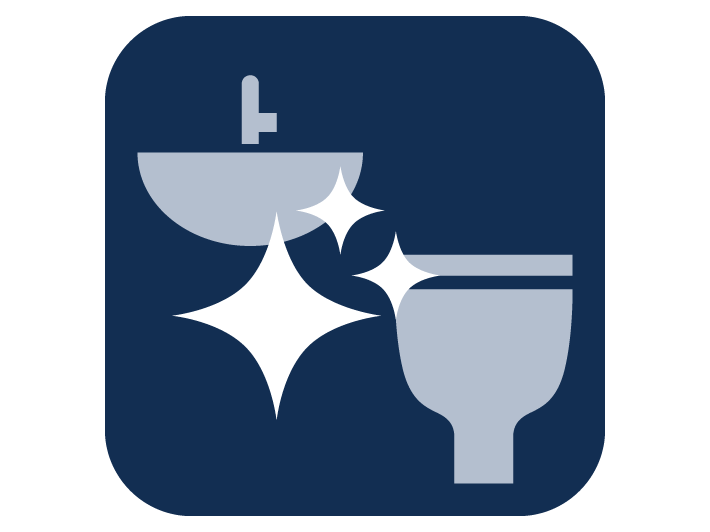 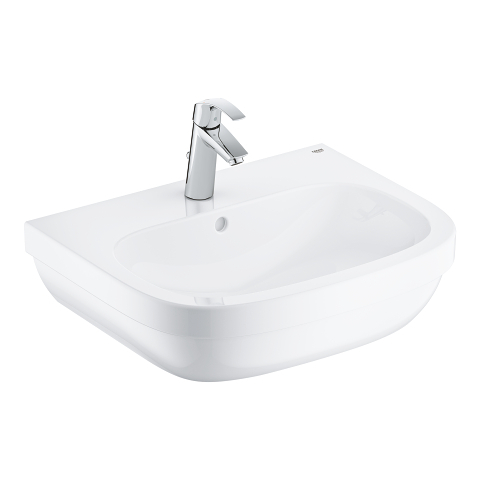 You can be confident that each tap will sit seamlessly with your sanitaryware and perform at its best. Even your flush plates and accessories can be drawn from ranges that complement the Euro Ceramic collection. 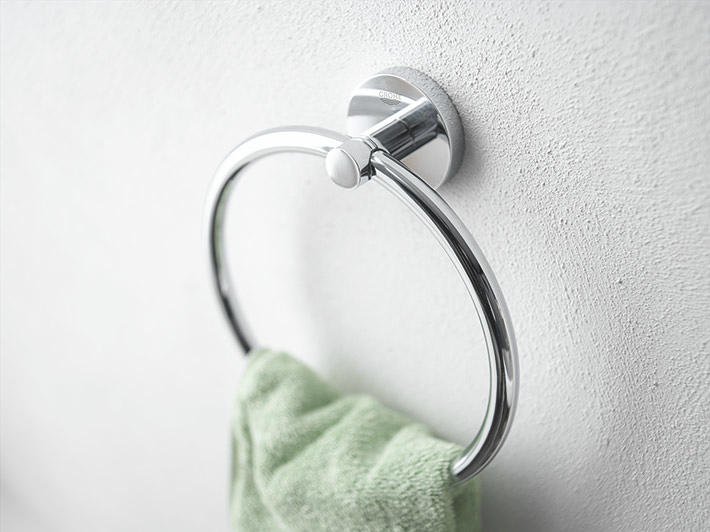 A fuss-free, simple design solution. 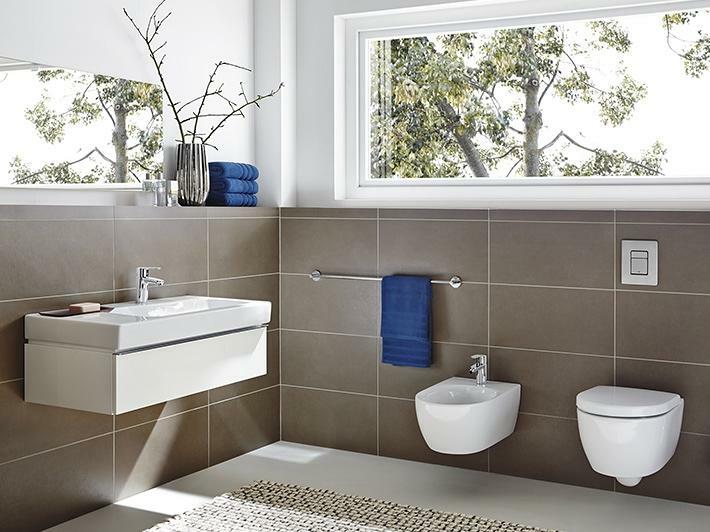 In the GROHE Euro Ceramic collection, you will find basins, WCs and bidets, all created to make designing your scheme easy. 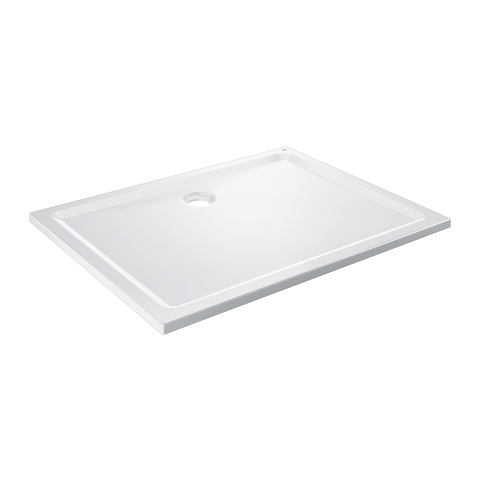 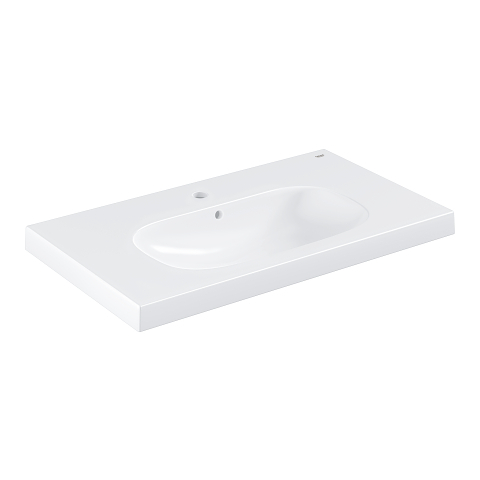 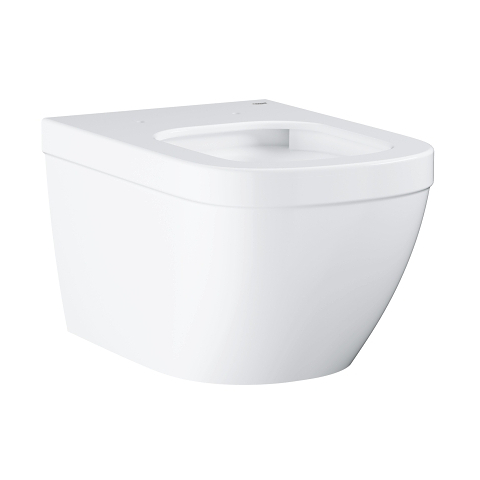 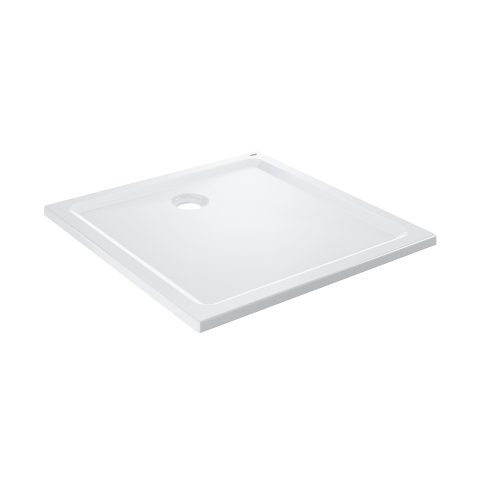 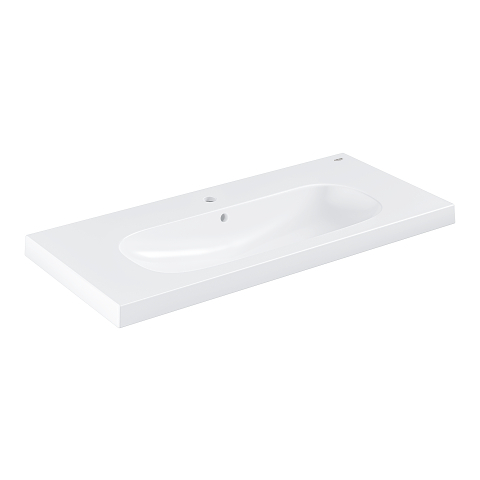 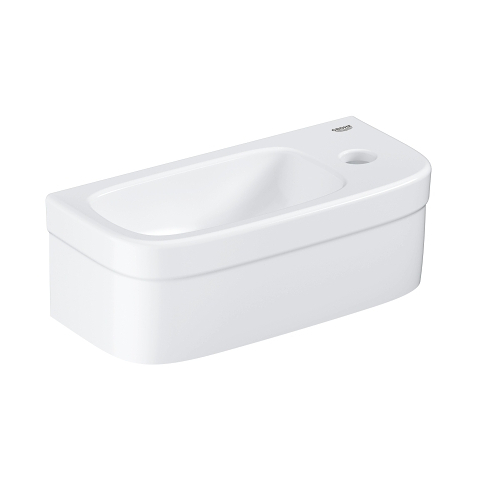 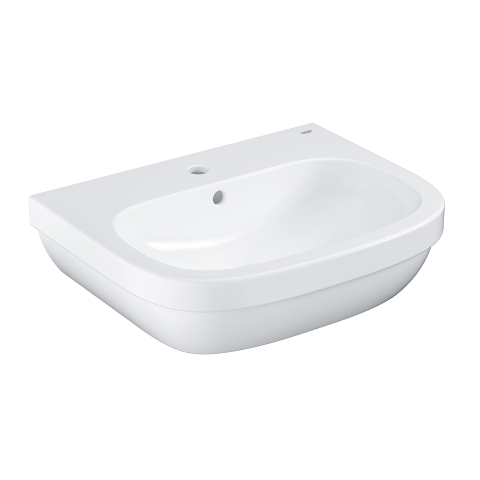 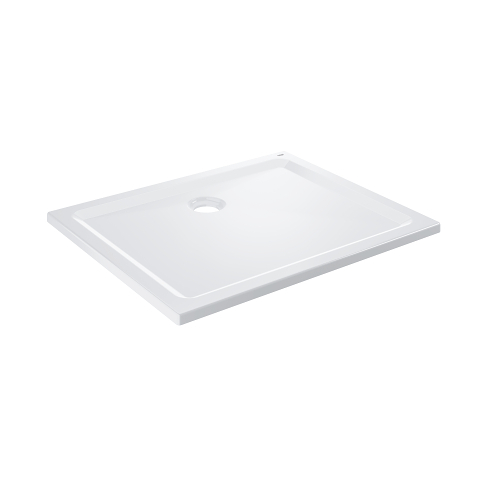 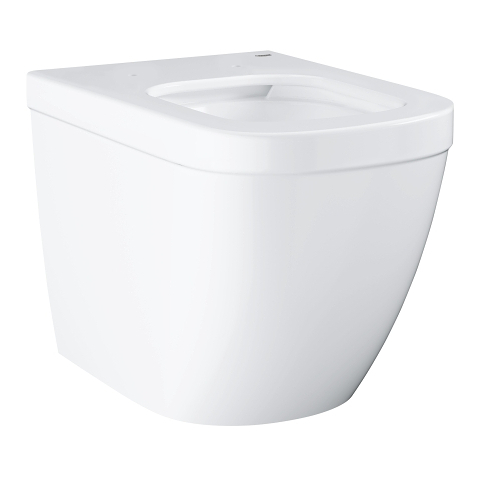 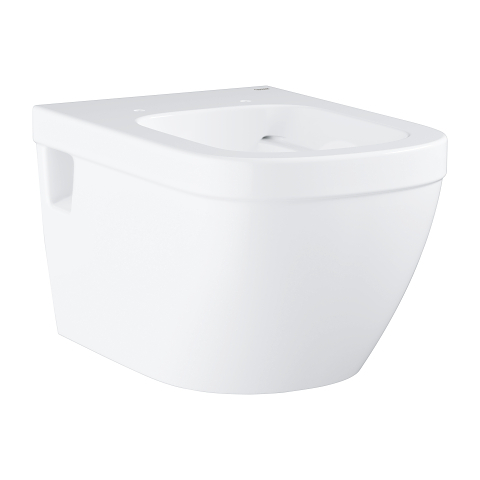 Choose from compact basins for a cloakroom or spacious models for your main bathroom. 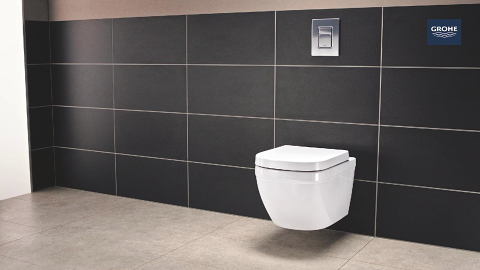 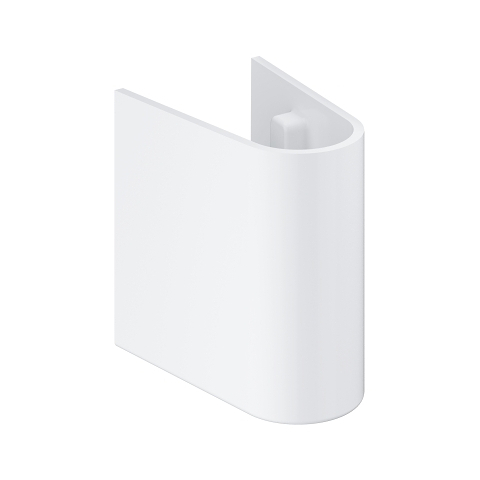 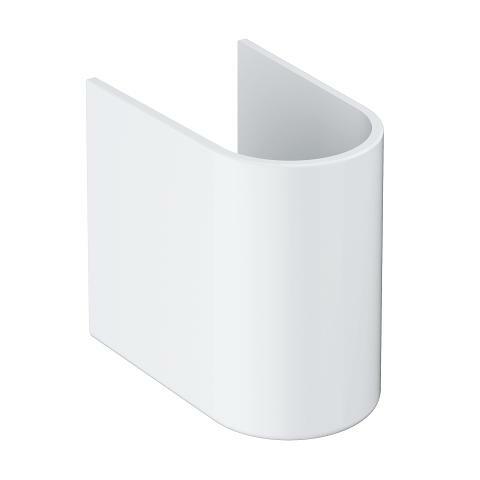 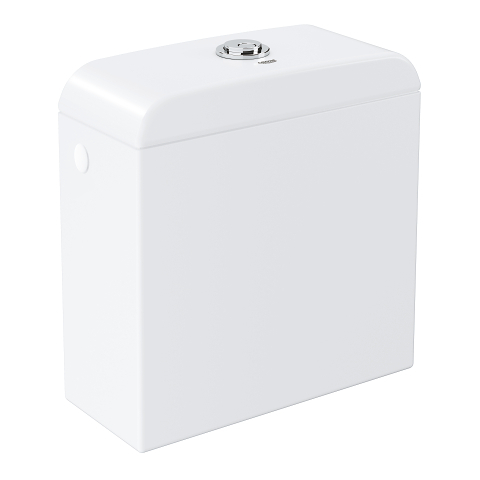 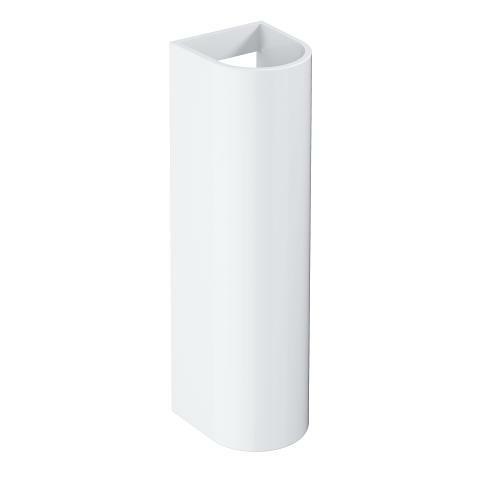 Select a standard WC or a space-saving, wall-mounted model. All the sanitaryware in the collection not only sits perfectly together but also with four of our brassware ranges. 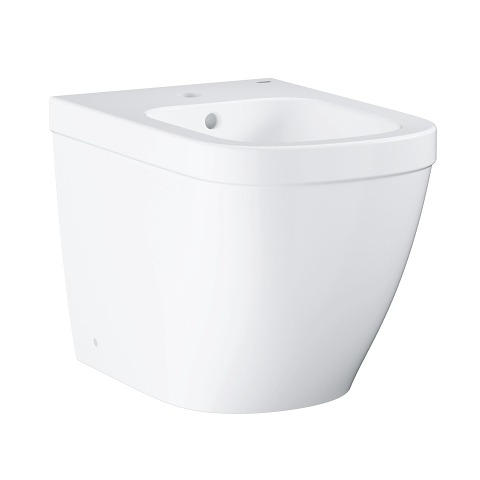 With Euro Ceramic no element of your dream bathroom is left to chance. 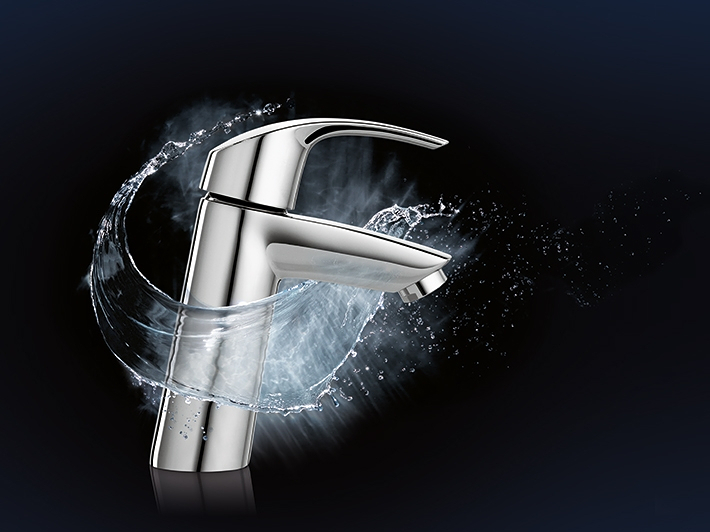 GROHE’s trademark innovation in design and engineering makes Euro Ceramic a practical choice, ideal for all the family. 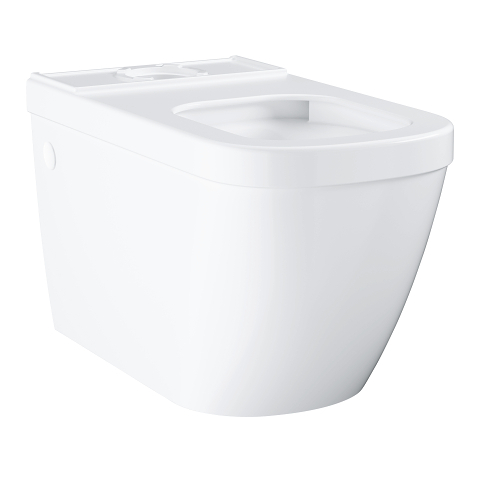 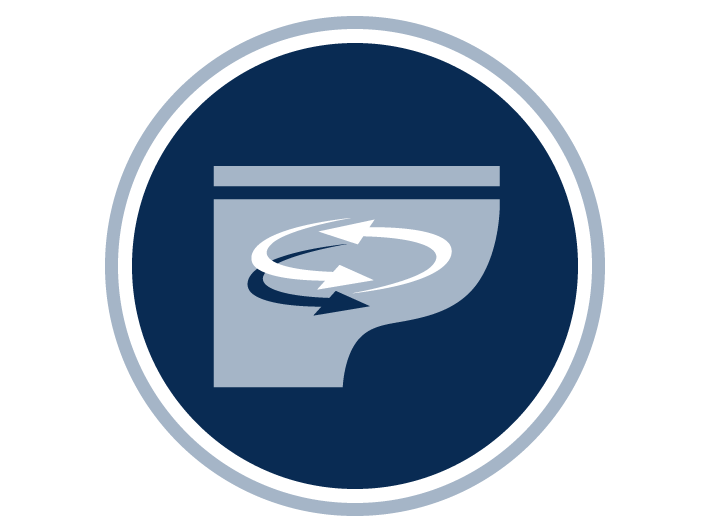 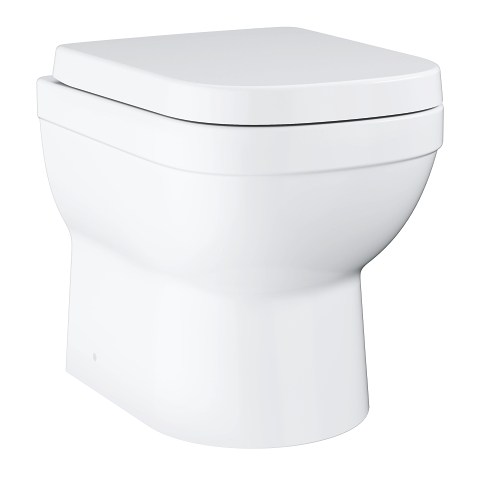 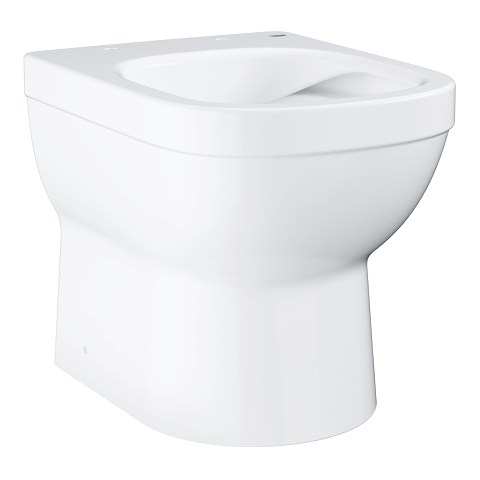 Optional hygiene features like the PureGuard finish make all the ceramic easy to clean as well as inhibiting dirt and bacteria, while WCs with a Rimless design and powerful Triple Vortex Flush offer you total peace of mind. 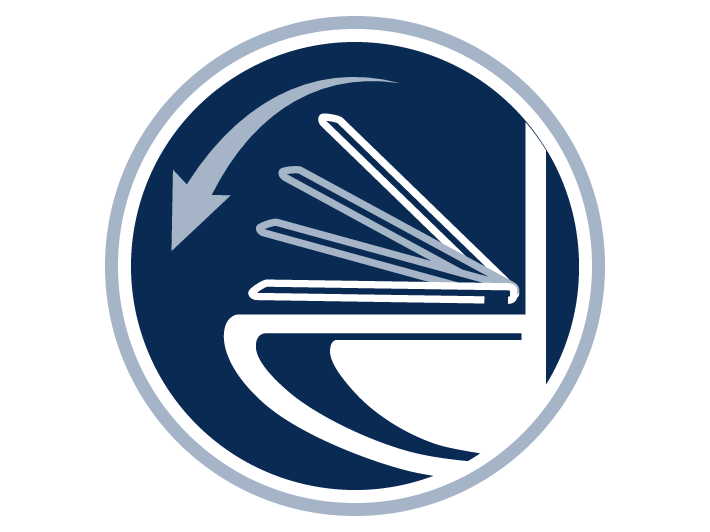 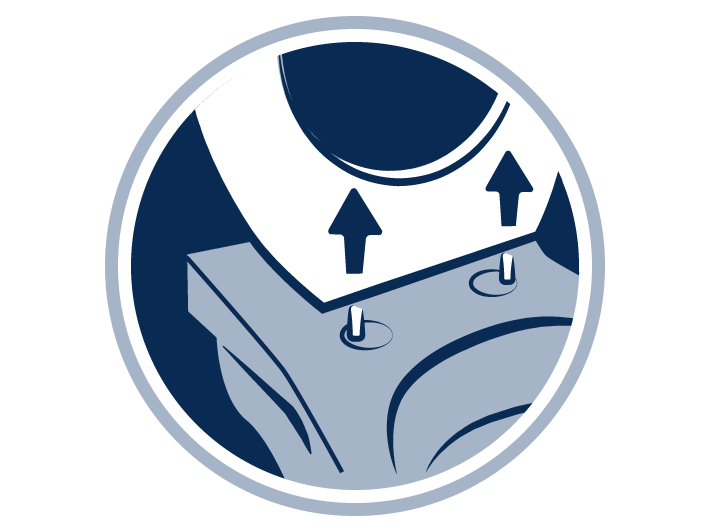 Soft Close seats keep fingers safe and our Quick Release system makes cleaning effortless too. 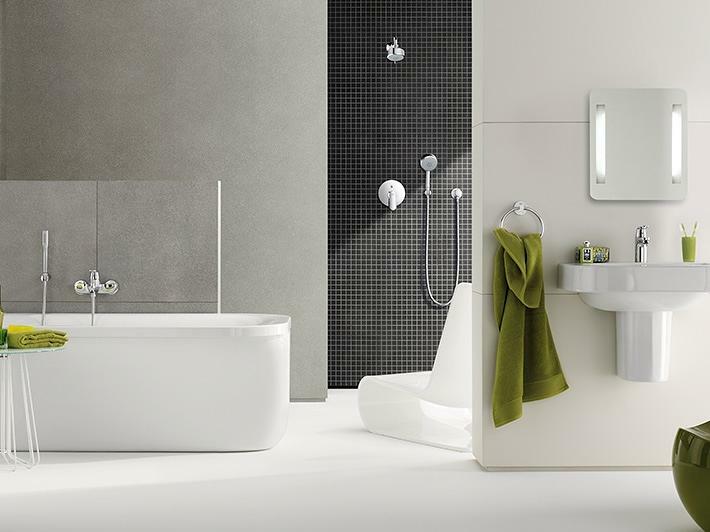 A consistent design language and ergonomic use are essential for making your bathroom a place of true relaxation. 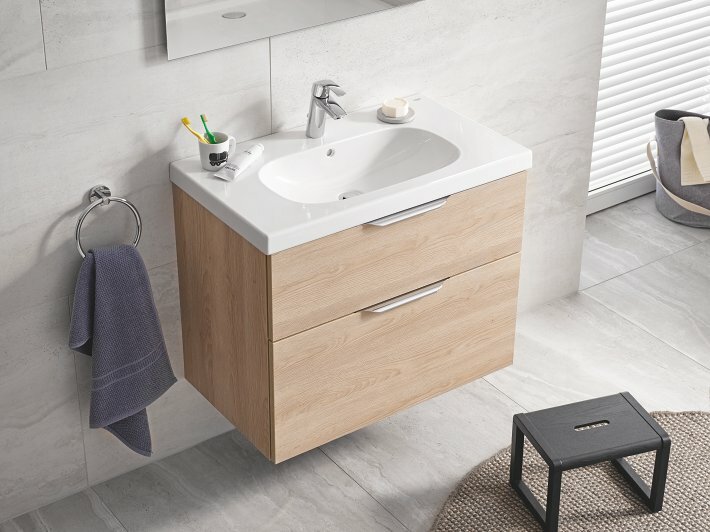 With our perfect matches, we created coordinated collections for a complete bathroom solution.